The world was a safer place when the Saint was there to quench the evil desires of the wicked foes scattered across the planet. Simon Templar aka "The Saint" came to the rescue of any poor soul in need, be they wealthy or penniless....provided there was a pretty face nearby. Zipping around in his sporty Volvo P1800, this modern Robin Hood came to aid in the fight for truth, justice and the British way. Via film clips and painted backdrops the Saint traveled all over the world for this cause. From the pearly oceans of Japan to the revolutionary countries of Eastern Europe, Simon would be found taking the law into his own hands and rattling the nerves of the most confident of criminals. Roger Moore was "The Saint" for seven years on ITC's hour-long mystery/spy thriller series, becoming a veritable tiny-tele James Bond in the course of the decade. The Saint has its profound moments of sleep-inducing splendor and is overall quite charming and strangely addictive. 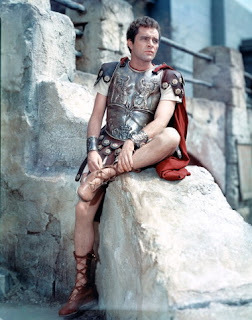 Alongside The Avengers this saintly series was the longest running show of its genre in British television's history. Undoubtedly a testament to Roger Moore's appealing persona and the show's snappy dialogue. Simon Templar, part gentleman thief/part detective, first appeared in Leslie Charteris' 1928 novel "Meet the Tiger". This story was a commercial success when it was first published and convinced Charteris to stick to writing Saint stories from then on. For over 100 novels, he placed his man in the frays of danger, but Simon Templar ( S.T. for the Saint ) was always prepared to fight the ungodly, whether they be drug runners, gangsters, arms dealers or Nazis. 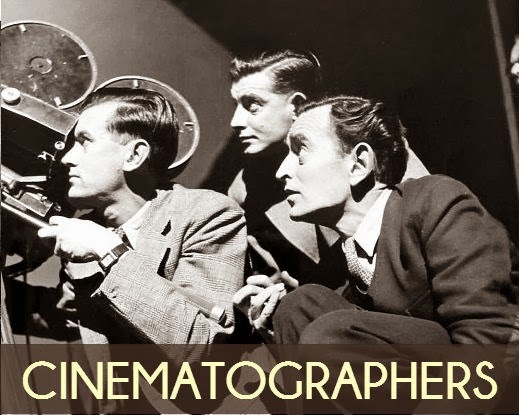 In 1936 Leslie Charteris sold RKO the idea of obtaining the screen rights to his hallowed hero, and the studio successfully thrust him into a series of B-grade films, some being of note, others being mediocre. 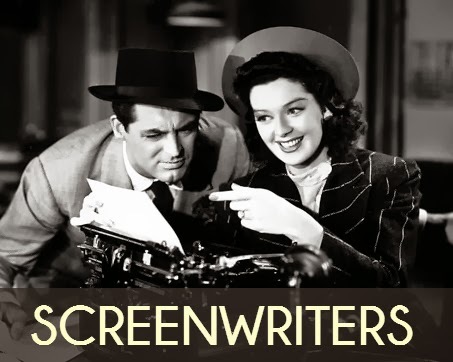 Louis Hayward was the first actor to portray Simon Templar in The Saint in New York, released in 1938. 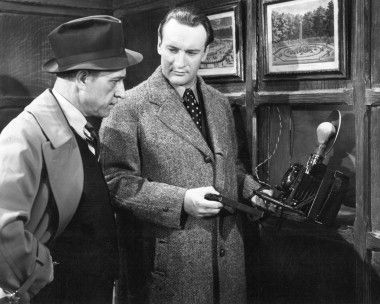 He promptly dropped out of the series after this stupendous start and then the venerable George Sanders took over for five more films before he too stepped down and left the crime-fighting to Hugh Sinclair for the final two films. 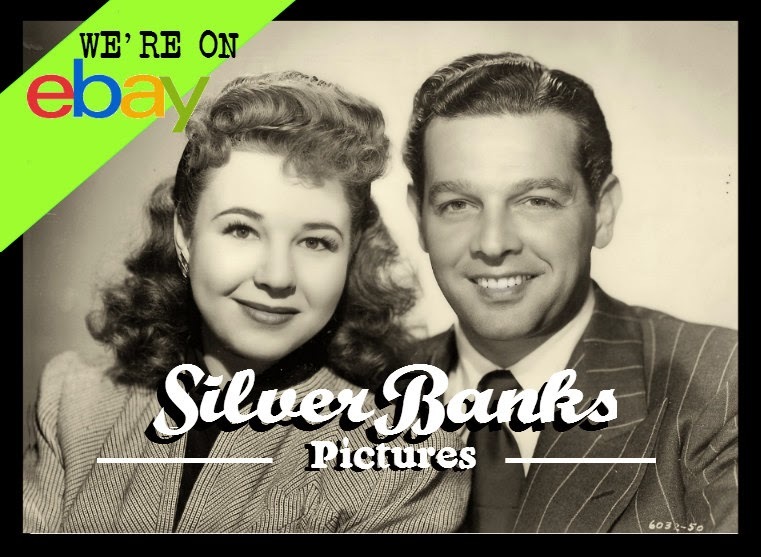 By 1944 the series was washed up and NBC snatched the opportunity to send The Saint into saintly syndication nationwide on its own radio program. 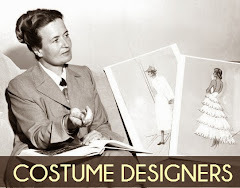 Illustrious actors such as Brian Aherne, Edgar Barrier, Tom Conway, Vincent Price and Barry Sullivan all got their chance to play Simon Templar during the show's 6 year run. 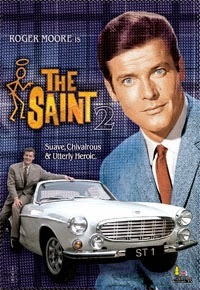 "I want you to meet the most fantastic man...this is Simon Templar"
When The Saint launched in Britain on ITV on October 4, 1962, it bore little resemblance to the RKO films of the 1940s and instead created a look of its own, a stylish identity that later shows were to emulate, namely the more entertaining The Baron and the benumbingly boring Man in a Suitcase. 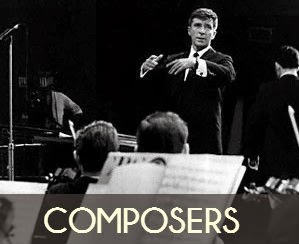 Edwin Astley's jazzy high-pitched opening theme lured audiences into watching each episode every week, but his skill in composing did not extend to penning action-centered filler music and the strength of the series rested solely on Roger Moore's capable shoulders. 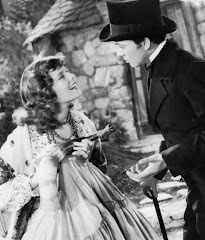 "A buccaneer in the suits of Savile Row, amused, cool, debonair, with hell-for-leather blue eyes and a saintly smile..." these were the words that Charteris used to describe his favorite character. 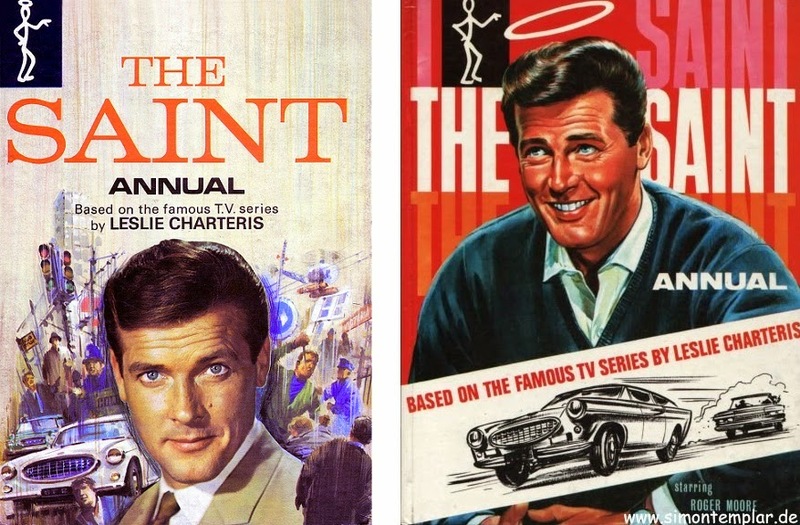 In spite of the fact that Roger Moore fit his description down to the hair root, the author was not all too pleased with the television incarnation of The Saint. 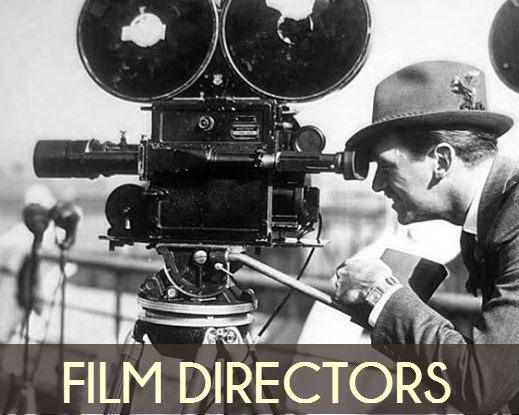 This changed overtime however and eventually Charteris became good friends with the producer of the series, Robert S. Baker. 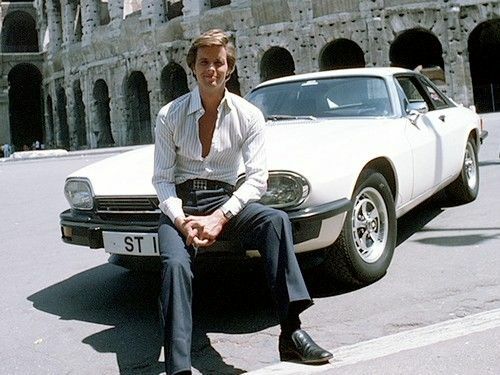 Roger Moore made Simon Templar all his own and embodied his graces of being a sociable, well-tailored gentleman, subtly strong, and always ready to aid a damsel-in-distress. He is not your macho Rambo, bulging with muscles and spiteful vengeance...rather, he's a dandy. But don't underestimate his sophisticated appearance, the Saint would never shirk a fight in the cause of justice. He's just the kind of guy who would look in the mirror and fix his hair afterwards. 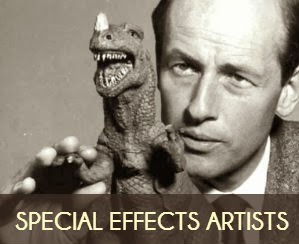 Moore could have easily performed in every episode single-handed and still made it entertaining, but instead the producers surrounded him with great guest stars, notably a slew of English character actors who made their livelihood by appearing in shows like The Saint, Danger Man, The Avengers, and The Prisoner simultaneously. Any British TV fan would instantly recognize the likes of Peter Wyngarde, Andrew Sachs, George Murcell, Derek Farr, Kate O'Mara, and Allan Cuthbertson. The Saint also featured a number of cast members who later went on to befriend or aid in the annihilation of London's sole protector, 007. Julian Glover, Shirley Eaton, Burt Kwouk, Lois Maxwell, David Hedison, Valerie Leon, Paul Stassino, and Honor Blackman were just some of the actors who appeared on The Saint first. Templar was quite a ladies man and it's fairly easy to presume that men were the great audience judging from the amount of feminine acquaintances and dalliances Simon had with the ladies. He had a preference for blondes but eventually would settle for any gal with a shapely figure and a pleasing personality. 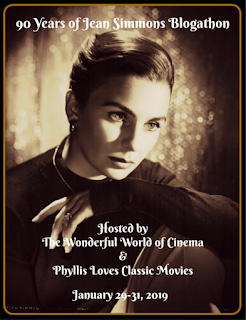 Some of his single-episode sweethearts included Jean Marsh, Samantha Eggar, Barbara Shelley, Quinn O' Hara, Suzan Farmer, and Sylvia Syms. Good taste Templar. Rarely did Templar resort to using a pistol, preferring the age old art of fisticuffs instead, and like the Saint, Roger Moore hardly ever relied on having stuntmen do his dirty work, preferring to handle the stunts himself. The press loved to emphasis this and thoroughly touted Moore's hand in attempting the dare-devil driving, incredible falls and long leaps that he jumped. The insurance companies were not so thrilled however. 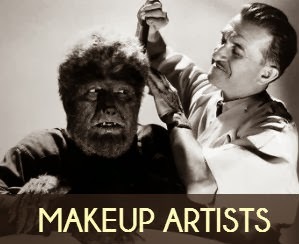 Mid-way through the series' run, they insisted that Moore allow the stuntmen to handle more of his feats and have the cameramen cut to close-ups of their leading man in the studio instead. One hundred and eighteen episodes of solving mysteries, and later capturing spies, and it was time for the Saint to take a permanent vacation. On February 9, 1969 the series wrapped up production with the final episode, "The World Beater". 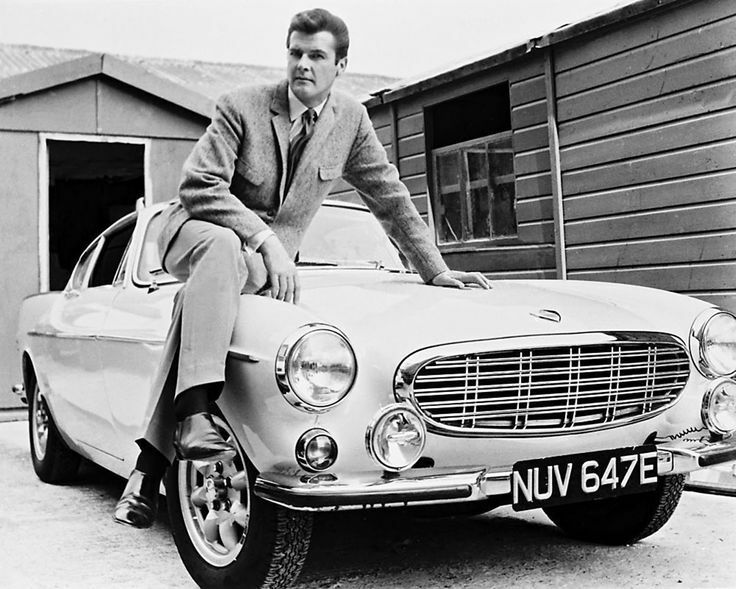 After seven years of being Simon Templar, Roger Moore was not quite ready to break the habit. Instead he teamed up with Tony Curtis for another ITC mystery/spy thriller, The Persuaders ( 1971-1972 ) in which he played Lord Brett Sinclair, a character not unlike Simon Templar. This series only lasted for one season and then Moore finally accepted the opportunity to don the James Bond persona, which he did for seven films, starting with Live and Let Die ( 1973 ). The Saint was not ready to be laid to rest however, and reawakened in 1978 to spread his wings once again in The Return of the Saint, an ITC production starring Ian Ogilvy. Replacing Templar's beloved Volvo was a sporty new Jaguar XJS. Unlike the original series, this Saint actually visited the countries that the title cards referred to. Unfortunately, the show only lasted one season. Saints were going out of style. The Saint was promoted in over sixty countries around the world and was immensely popular on the continent. Today, the series is available on at least seven different DVD box sets. In addition to the usual round of comic book and magazine promotional items, the Saint's untarnished image was plastered on quiz books, puzzles and paperbacks. 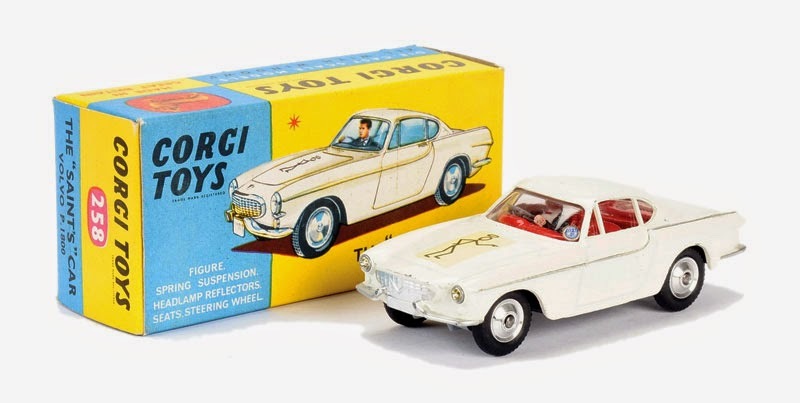 A particular favorite of ours is the 1/64 scale miniature model of the Volvo P1800 issued in 1966 by Corgi. These were in their standard P1800 models which they simply painted white and stuck with a decal of the saintly stick-figure, but we won't tell anyone if you won't. More recently, The Saint memorabilia has included an official 2003 calender released by Show Dazzle Worldwide. If you missed it, you can purchase it "used" this year and pin it up again but be quick, the year is running out. Cards Inc. issued The Saint trading cards in 2003 as well, filled with some lovely color screenshots and fun trivia. Currently Me-TV airs episodes of The Saint at 4am EST on Sunday mornings. If you ever have a case of insomnia and desire a potent remedy, here's Dr. Silverscenes kosher cure which will bring about instantaneous slumber - take in twenty minutes of The Saint. Pick any episode, they are all alike. There are no side effects and you'll have exciting dreams to boot! 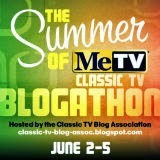 This post is our contribution to the Me-TV - Summer of Me Blogathon being hosted by the Classic TV Blog Association. 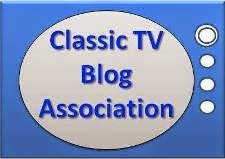 Be sure to stop by and enjoy each of the great posts about all of the shows from Me-TV's summer schedule. Oh gosh! Yesterday my sister and I spent thirty minutes trying to figure out how to "write out" the theme and eventually deleted the line. I should have asked you! Can I offer a few corrections? 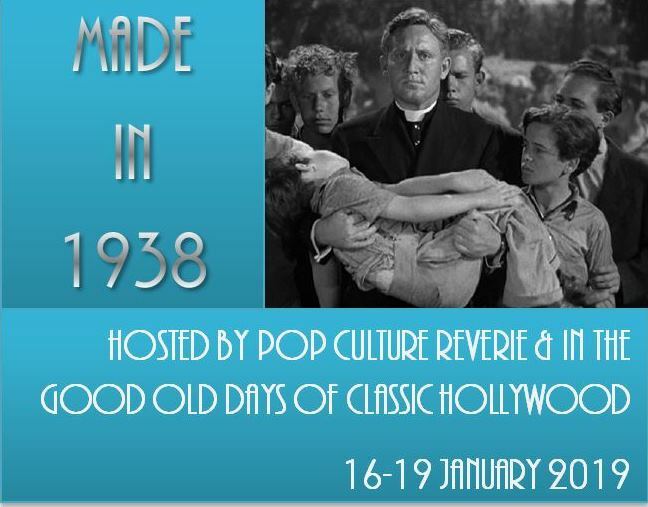 "By 1941 the series was washed up" Hmmm...with "The Saint in Palm Springs" and "The Saint's Vacation" released in 1941 and "The Saint Meets the Tiger" released in 1943, I don't think you can really say it was washed up by 1941. "One hundred episodes of solving mysteries, and later capturing spies, and it was time for the Saint to take a permanent vacation." Thanks Hoppy! You're a true Saint fan. I will make the corrections later in the day ( any time I edit a post it takes forever to fix the photos again...darn this Blogger ). As for the "hundred episodes" I was just rounding it. Also, you probably know this, but the Saint ran for 17 years on various different networks, including a version broadcast in South Africa. The SA people sure were lucky when it came to radio programs, they got to hear The Avengers broadcast in radio format as well. Yes, the South African radio Saint ran from 1953 to 57, with an additional one off episode in 1965 and a short series in 1970/71. Wow! The Saint is older than I thought--and I love the details about the merchandising/promotional items to the TV series. Great review. Thanks for writing this. It's worth checking out the original films if you're a Saint fan. Louis Hayward plays his so tough and then along came George Sanders and added such class ( but then, what role did he not add class to ). I think they are a touch above the Falcon series. Glad you enjoyed our post! My sister and I watched THE SAINT every week. Having seen the TV series before the movies, Roger Moore was--and always will be--THE Saint for me. I thought the earlier black-and-white episodes were the best ones. (An inexpensive set usually looks better in B&W than in color.) The opening was certainly memorable, not just the theme but the halo appearing above Roger's head each week. I was not a fan of THE PERSUADERS (I suppose it was OK). I thought Ian O. was pretty good to RETURN OF THE SAINT. I confess I was surprised to learn you aren't a fan of MAN IN A SUITCASE, which I recently watched from start to end and thoroughly enjoyed. 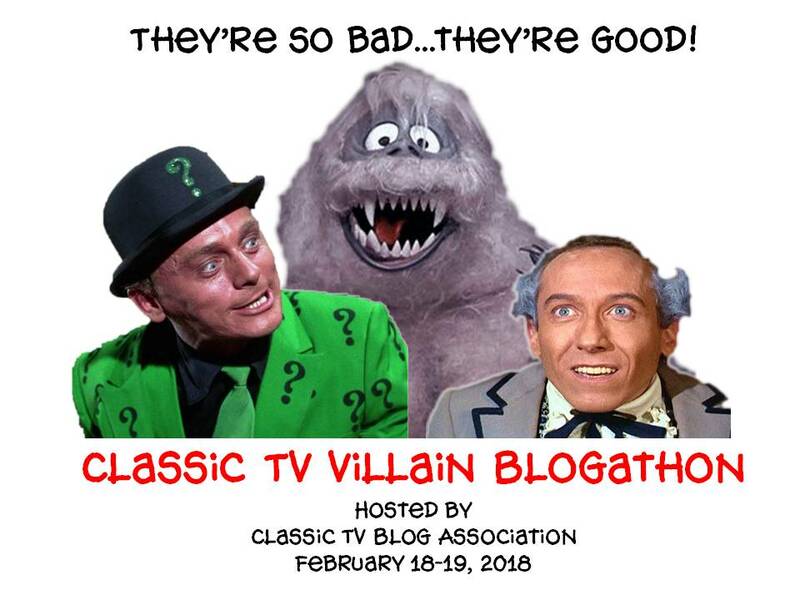 Thanks for a great contribution to the MeTV blogathon. Quite true, Roger Moore was the perfect Saint...I'm surprised that the author did not enjoy the series as much, but perhaps that was because of the limited production values and not due to Moore's performance. I think we would have enjoyed Man in a Suitcase much more had it not been for Richard Bradford. We thought he was a pretty bad representation of an American for British audiences ( unlike Steve Forrest w/The Baron ). My sister and I didn't like him in Murder She Wrote either ( he played Seth's brother in Curse of the Daanav ) so it's just a personal dislike. Glad you enjoyed our review anyway! Thanks for this fun and informative post about The Saint. 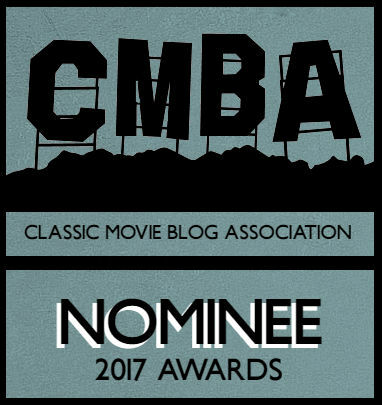 I'll definitely check it out and not just because it stars suave Roger Moore, the real deal. 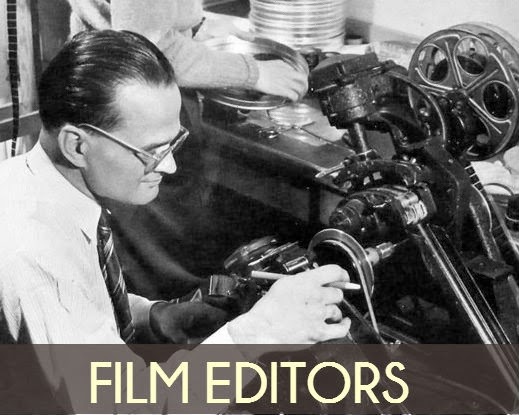 Some talk about television's being more equivalent to film these days but I think things haven't changed that much. There have always been quality TV shows out there and fantastic actors/actresses in all of the arts. When television was really in it's infant stages I think producers were trying to make the programs feature acting and storylines with the quality of stage and film productions ( you know, all those Colgate Hour and Studio One productions )....but naturally, television was a cheaper medium to get into and so more and more simple sets and "quickie" productions were made. The Saint doesn't boast the quality of The Avengers or The Prisoner but there are some entertaining episodes among the series, and most of them were based on original Leslie Charteris stories which is nice. I hope you enjoy The Saint when you get to see it! 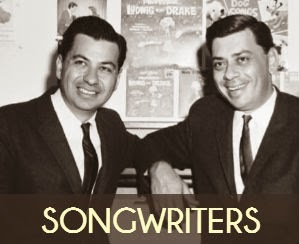 ( Many of the black and white episodes are available on Youtube if you're interested ). I will definitely have to make a point to watch this. I really enjoy Vincent Price's radio version of Simon Templar, and I typically love British entertainments. Thanks for an interesting and informative post. Let us know what you think of it when you do! I have yet to hear Price's radio version ( oh boy, maybe I'll head over to the Internet Archive now! ) 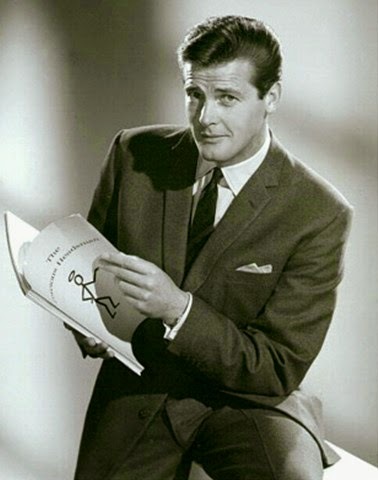 but I thought Roger Moore was just dahhhling as Simon Templar. 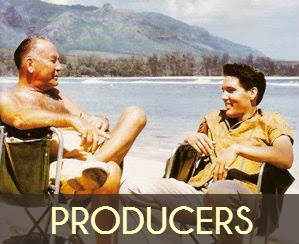 He really enjoyed playing the part and even directed some episodes, and was co-producer. It's a cinch that he became Bond later. Check out our original movie stills! The Metzinger Sisters....Diana & Connie we be. 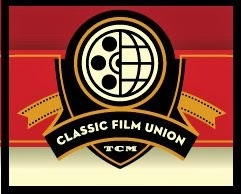 Classic film addicts 24 hours a day, seven days a week. In our spare time we work...or at least try to. Click Here to View My TCM Blogs! 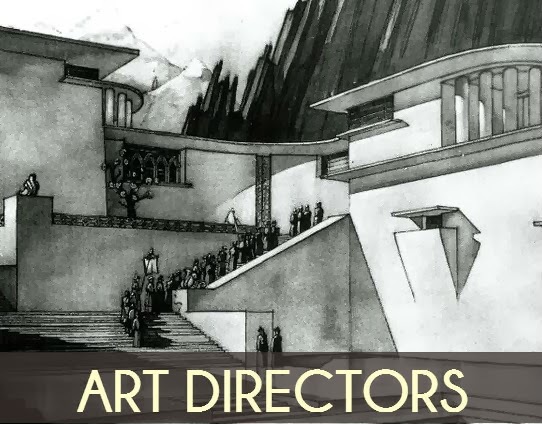 Many images featured on this site are obtained from original stills from the Silverbanks Pictures collection, however, a large number of images were also obtained from other open sources. They are used solely for the purpose of enhancing the enjoyment of the blog. If you are the copyright holder of any of these images and feel they violate your rights, please email us at silverbankspictures@gmail.com and we will promptly remove them. 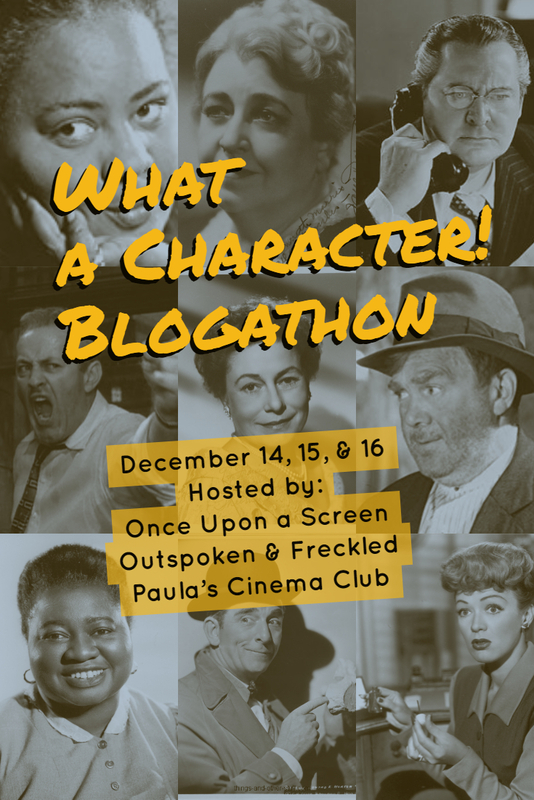 Check out the banners below for some great upcoming blogathons!